Learning is always better embedded by actually participating, by doing. Find out what Chef Paul is doing with those knives! 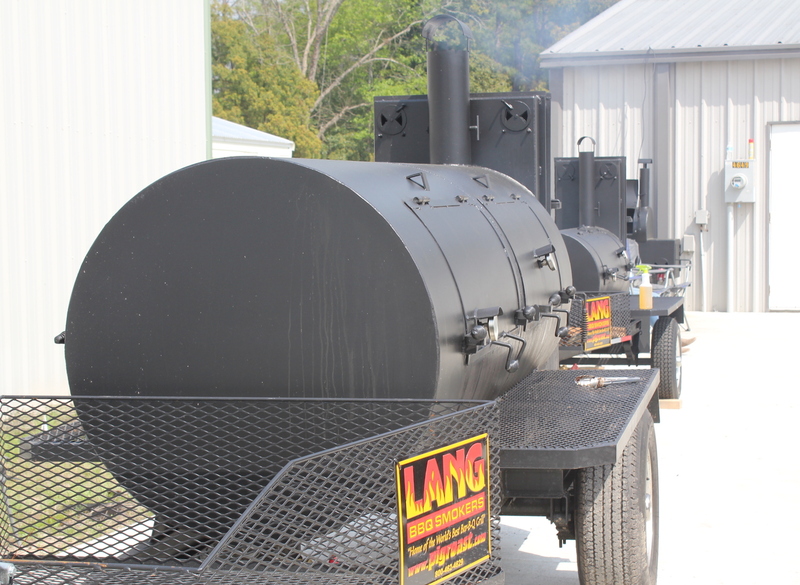 Two 1-day smoker cooker classes in April hosted by Lang BBQ Smokers and instruction by Chef Paul Kirk. 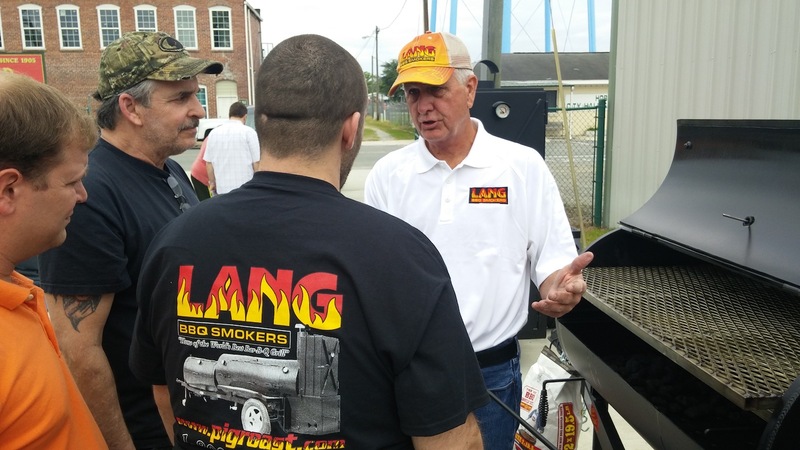 Two 1-day smoker cooker competition classes in August! 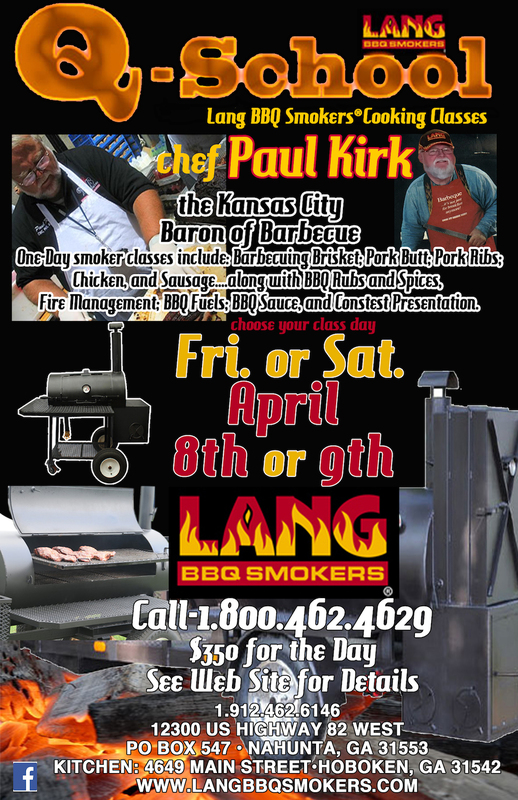 Hosted by Lang BBQ Smokers and presented by Darryl Strickland and Matt Lee. 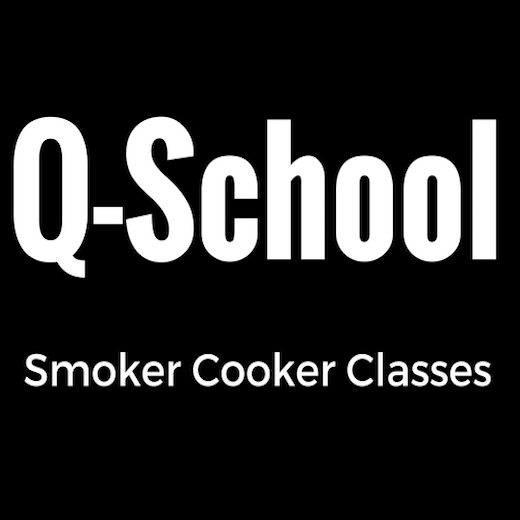 Two 1-day smoker cooker classes – Summer Q-School! Read more about the smoker cooker classes and get the links to sign up.